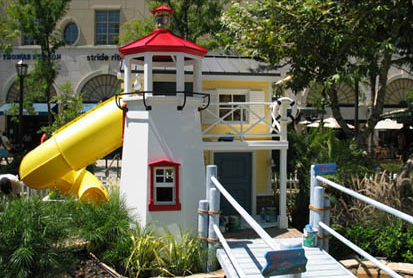 â€œNemoâ€™s Landingâ€ created by the Young Homes Team of Designers and Contractors for the 2006 Home Aid Playhouse Project. This Project won the Peoples Choice, Secret Garden, Rainbow and Grand Awards. STB Landscape Architects, Inc. is proud to have been a part of this worthwhile project.